You may register additional guests at the rate of $50 with your registration. Please add the names of everyone at your table as a guest to your registration. 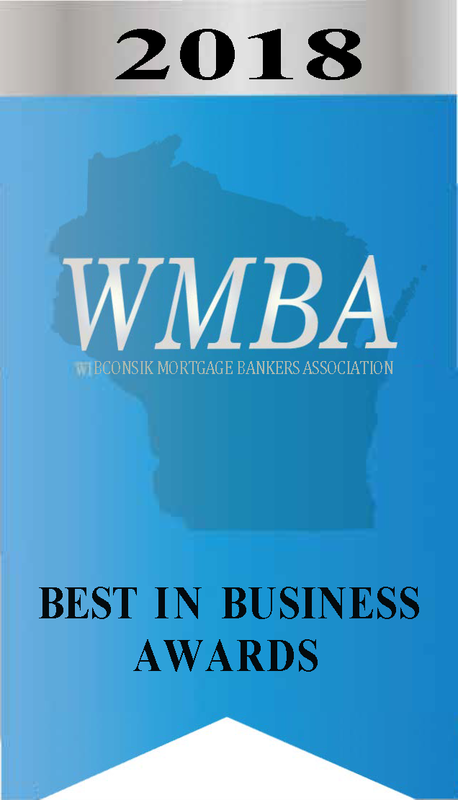 WMBA is pleased to announce the fourth annual WMBA Best In Business Awards. This exciting event will be held on October 25, 2018 at the Marriott Milwaukee West hotel. It’s a gala you won’t want to miss! Sponsorship opportunities are available - Click for details on preferred table and overall event sponsorship options.